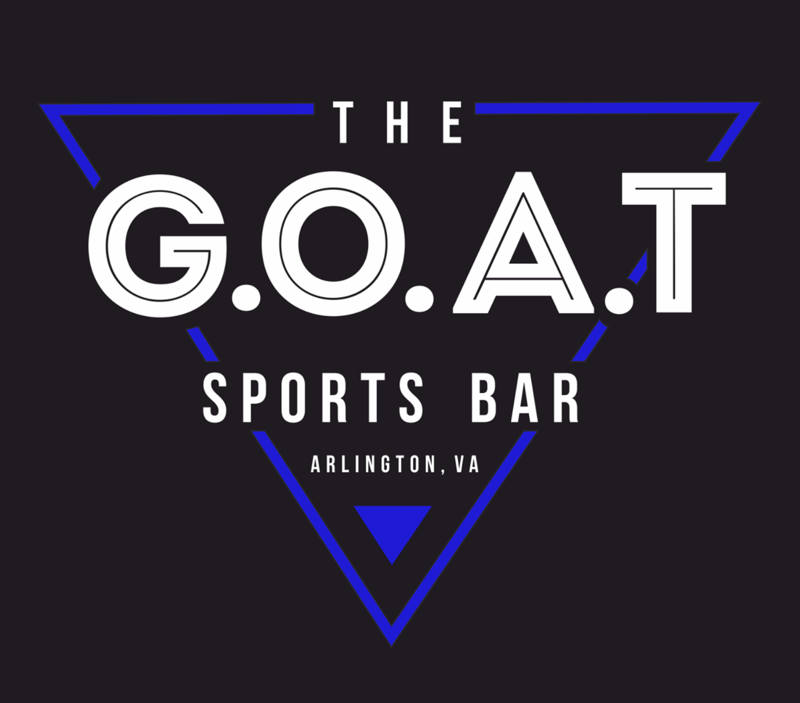 Play on Tuesdays in Clarendon at The G.O.A.T. Games are played on indoor bocce courts at the bar and start at 6:30pm. Then stick around the bar after the game to keep the party rolling! The G.O.A.T will have both Peroni & Blue Moon on special during league nights. Enjoy $4 pints & $15 pitchers of both beers til 9:00 pm. If you get hungry, take advantage of the extended happy hour menu items through 9:00 pm for bocce players only! This league will be governed by Bar Bocce Temporary Court Rules. Games will be played to 14 points or 45 minutes, whichever comes first. See the rules page for more details. In the unlikely event we need to cancel indoor games due to lousy weather, we'll post the news on the Facebook page as well as send out an e-mail update by 4pm on game day. Any cancelled games will be made up at a later date. Drink beer, get rewarded! Every time you order a Peroni or Blue Moon you get a ticket from your server. Write your team name on your tickets, turn them in to the ticket bucket and at the end of the night, the tickets will be used towards the nightly raffle at the bar as well as towards the grand prize at the end of the season. Check out this Bocce league 'Arlington Tuesdays' with DC Bocce League!